Cooking without oil is certainly a difficult task, especially when you are first starting a new diet and lifestyle. Not all oils are created equal, however, and many are considered much healthier than others. These oils, when used in moderation, can actually help you increase your overall health by providing you with good nutrients and healthy fats. 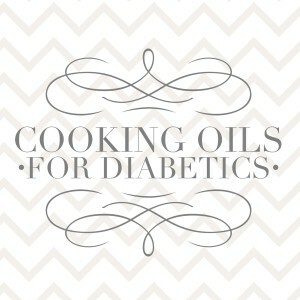 There are many things that should be considered when choosing the best cooking oil for your diabetic lifestyle. Some of these factors include the amount of fat in the oil, the type of fat that it is, and of course the taste. Knowing a little more about the ingredients you use to cook with will help you understand how to make the healthiest choices, even when it comes to cooking with oil. Choose oils that are high in unsaturated fat rather than saturated fats. Remember to use oils only in moderation and control how much you are using at one time. Most often, a little can go a long way. Oils that come from natural plant sources such as nuts, seeds, and vegetables, are often the healthiest choices. Read the labels. Different oils will be best for different recipes, especially when you consider how much heat will be applied to the oil. For example, unrefined or “extra virgin” oils are cold-pressed, so they are better for lower heat cooking. Refined oils have been heat treated during the pressing process so they stand up better to high heat. Coconut Oil: Coconut oil is not only a great and healthy oil to use in cooking, but it has multiple uses in the kitchen and elsewhere. You can use coconut oil as a replacement for butter, lard, or oil in just about every recipe. It does have a very distinct flavor, which often adds an excellent depth of flavor to so many dishes. Olive Oil: Olive oil has a smooth taste that makes it an extremely delicious and versatile oil to use in almost any recipe. There are many variations of olive oils and it can be found in just about every grocery store. Avocado Oil: Avocado oil is very similar to olive oil, and shares many of its healthy properties. It is also easy to cook with, or it can be used cold. Flax seed Oil: Flax has so many health benefits, and has become a popular ingredient to try to include in diets everywhere. Using flax seed oil is a great way to incorporate more flax into your diet. It should only be used in very low heat recipes. Peanut Oil: Peanut oil has a very distinct and delicious taste that adds so much to favorite recipes. When used in moderation, it is not an unhealthy oil to use, but usage should be monitored. Sesame Oil: Pressed from tiny sesame seeds, this dark colored oil has a very strong scent and flavor. It is perfect for stir-fry dishes and other Asian inspired meals. 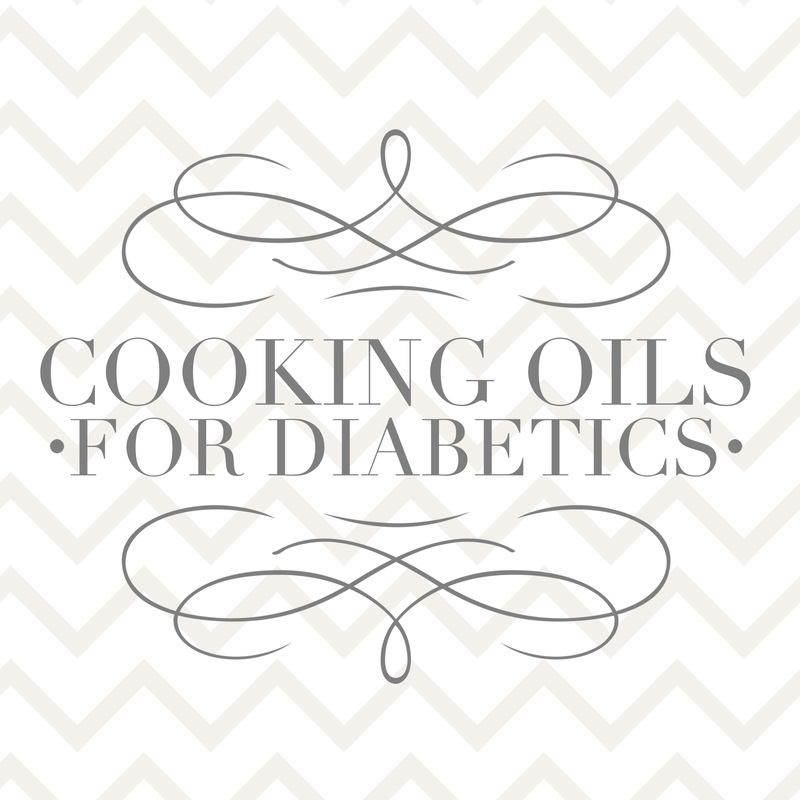 A healthy diabetes diet and lifestyle can still include cooking with oil on occasion. It is important, however, to consider what type of oils you are using and to always use them in moderation. Although these oils have excellent health benefits, they are high in fat and calories and therefore should be closely monitored. If you are looking for more ways to stay healthy with diabetes click here!